With more than 20 years of experience working with commercial real estate on the East Coast including the Mid-Atlantic and Northeast, Bobby has the tools to work with his clients on creating long-term strategies, identifying new opportunities and building successful tenant-landlord relationships. He’s proud to represent such well-known brands as Ann Taylor, Jos. A. Bank, H&M, Nike, Container Store, West Elm, Pottery Barn and Williams-Sonoma, among others, in their commercial real estate needs. 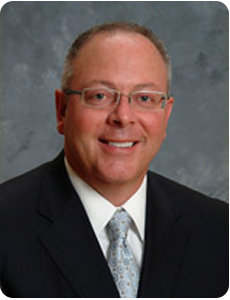 Prior to starting Rhino Realty Group, Bobby was the principle partner and served as president at Bennett Williams Realty, where he specialized in commercial leasing and tenant representation for more than 20 years. 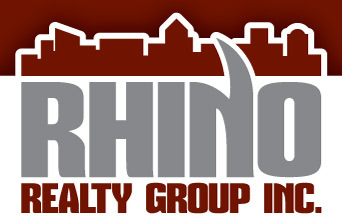 © 2019 Rhino Realty Group Inc.